The Hong Kong Chamber Orchestra was founded in 1976 by a small group of musicians who felt that there was a need in Hong Kong for a chamber-sized orchestra aiming at a high standard of music making. Prof. Robert Lord, a professor of Linguistics, was the first music director and official founder of the orchestra. 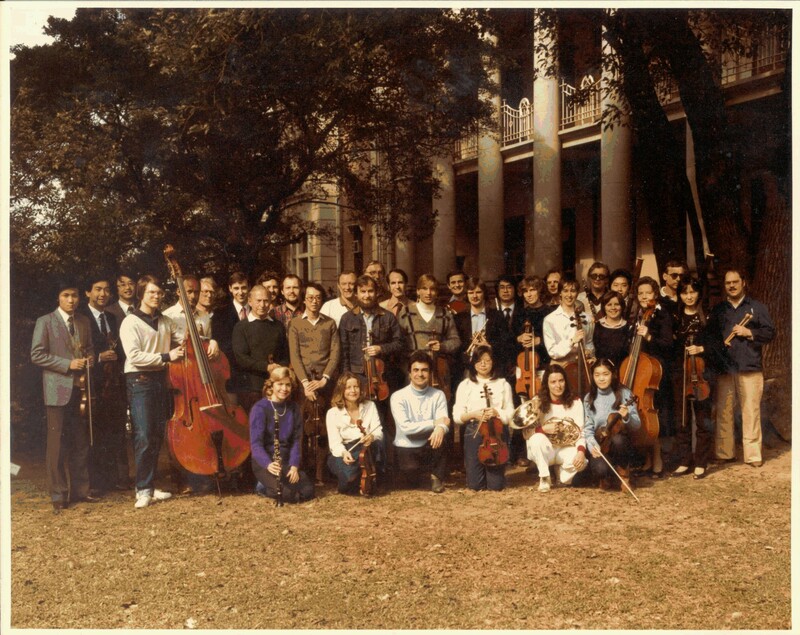 In the early years the Orchestra did more work with choirs, particularly the Bach Choir. Conductors over the years have included Robert Lord, Peter Stephenson. Nicholas Routley, Malcolm Butler, KK Chiu, Ken Lam & Zun-Hin Woo. Hong Kong Chamber Orchestra has a wide coverage of repertoire from Bach Cantatas, to Mozart overtures and Beethoven symphonies, to Elgar, Brahms, Dvorak, Johann Strauss, to Tchaikovsky and Stravinsky. It also gave the Hong Kong premiere of Richard Strauss’ Metamorphosen in June 2005. Share the post "Our History"